Tag: Are you looking for the perfect wedding gift? Home / Are you looking for the perfect wedding gift? 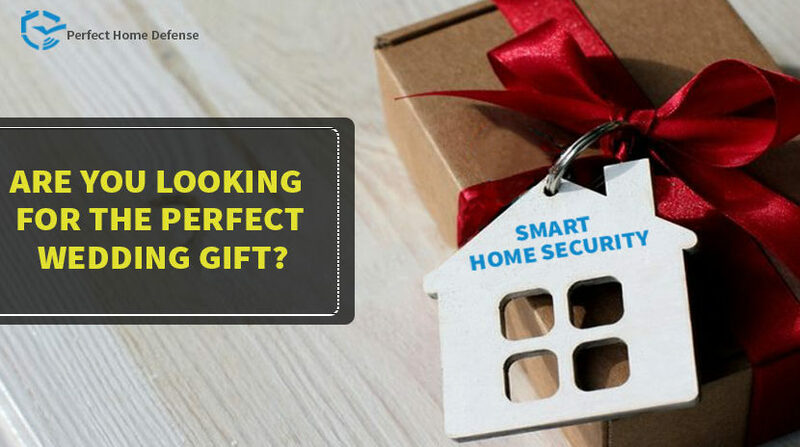 A home security system is the perfect gift for the newlyweds, as they will be away on their honeymoon it will keep the home secure and they can keep a look at it who comes and goes in the house.